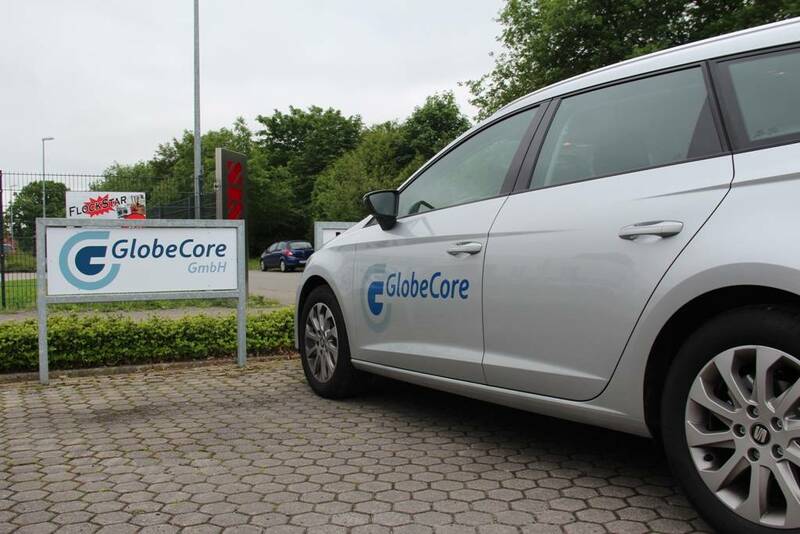 April 21-22 this year, GlobeCore head office hosted guests from different countries. The office in Oldenburg was visited by specialists from the Czech Republic, Belgium and the UK to take part in a seminar on purification and regeneration of mineral oil. It should be noted that such events are organized by our company on a regular basis and are an integral part of the International Training Centre in Oldenburg. Anyone can take a course in operating GlobeCore oil filtering equipment. During the seminar the guests were presented with the latest developments and achievements of our company, and watched oil recovery process demonstrated using the UVR laboratory unit. 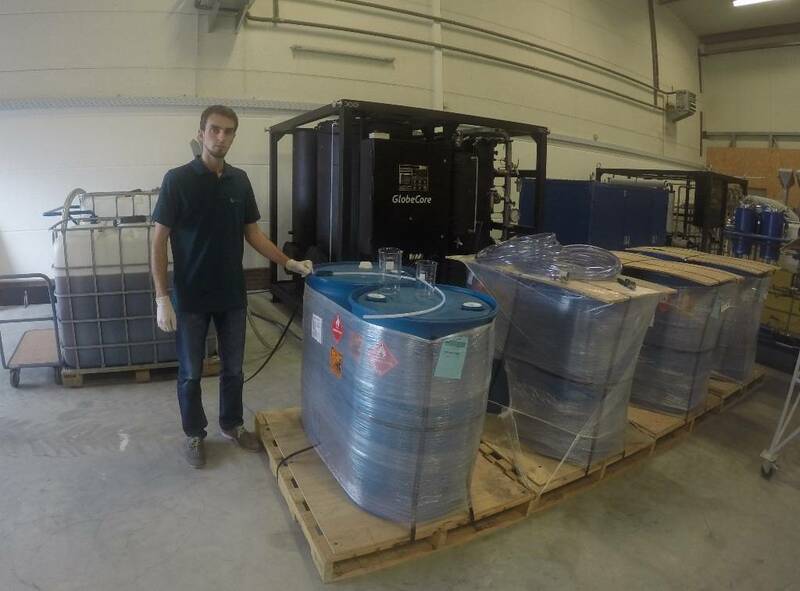 As usual, the regenerating equipment showed great results. The guests were satisfied with the seminar. 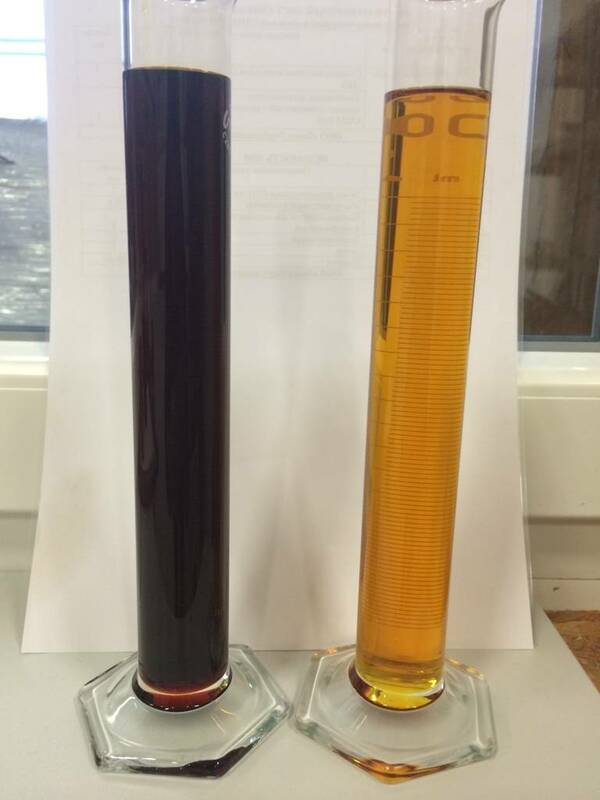 If you are interested in finding out more about oil purification and regeneration, you can fill out the preliminary application form and leave it with our managers at contacts.